This is a math blog where you can see newly added pages. This keeps you updated. 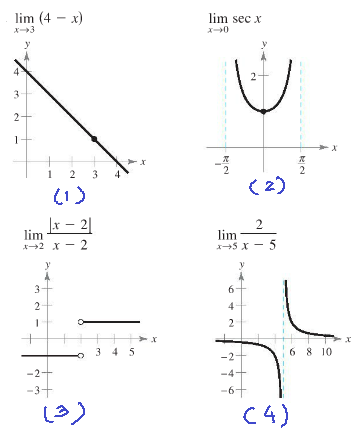 Continue reading "12 grade math"
Continue reading "infinite limits|12th grade,calculus"
Continue reading "intermediate value theorem|12th grade,precalculus"
Continue reading "greatest integer function|calculus,12th grade,math"
Continue reading "continuity of a function|12th grade,calculus"
Continue reading "introduction to limits|precalculus|,calculus"
Continue reading "calculus squeeze theorem|12th grade math,precalculus"
Continue reading "finding limit by rationalizing|calculus,12th grade math"
Continue reading "limits by factorization|calculus,12th grade math"
Continue reading "limits of trigonometric functions|calculus,12th grade math"
Continue reading "evaluate the limit by direct substitution|precalculus,calculus"
Continue reading "properties of limits|pre-calculus,calculus"
Continue reading "formal definition of limits"
Continue reading "limits that fail to exist"
Continue reading "finding limits graphically|11th grade,12th grade,precalculus,calculus"